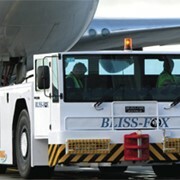 The Bliss-Fox F1-500 pushback & towing tractor is moving the worlds heaviest Aircraft. 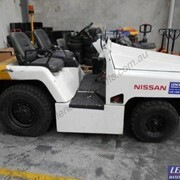 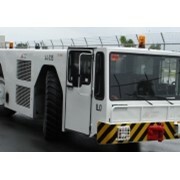 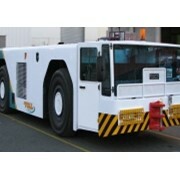 The Bliss-Fox F 1 -500 Aircraft Tow Tractor is designed in Australia for both pushback and extended towing of Aircraft up to 592 Tonnes (A380-800F). 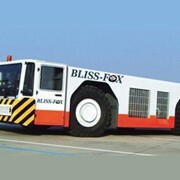 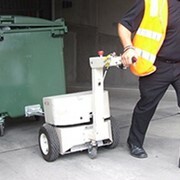 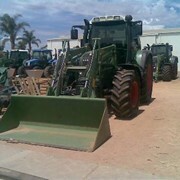 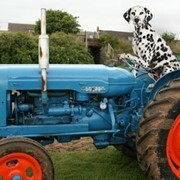 Drop-in ballast on the Bliss-Fox F 1 -500 Aircraft Tow Tractor easily transforms the tractor from a standard 54 Tonnes for A340 & B747 up to 70 Tonnes for A380-800F and with no obstruction to the operators line-of-sight. 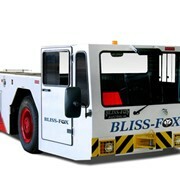 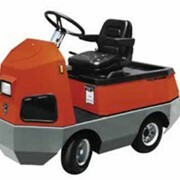 The Bliss-Fox F 1 -500 Aircraft Tow Tractor is easy to drive, ergonomic, full width enclosed cabin with an extensive range of affordable options catering to customer's requirements. 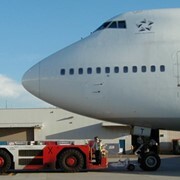 With power to spare, the Bliss-Fox F 1 -500 Aircraft Tow Tractor will effortlessly perform duties on the B747 & A380 Aircraft with up to 450 kW (600 hp) of Engine Power and 2500 Nm (1850 Ft/lbs) of Torque, the highest in its class. 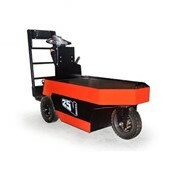 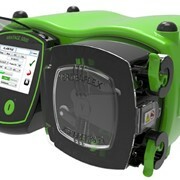 A modern styled & uniquely exclusive integral perimeter frame chassis with lift-off covers. 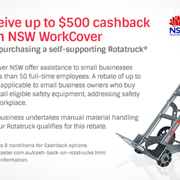 Mention IndustrySearch so NEPEAN can best assist you! 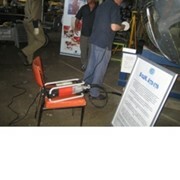 Get a callback from an expert at NEPEAN to help answer your questions.